Nigel Whitehead is the senior trial attorney at the Ernst Law Group. 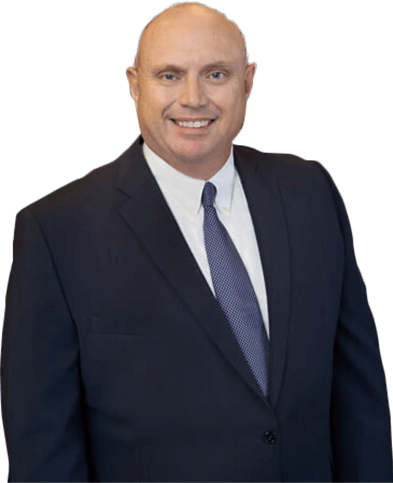 He handles primarily complex personal injury matters, his focus and skill centered on the courtroom. With multiple seven-figure verdicts and settlements, and even the highly-prized eight-figure outcome, corporate defendants throughout the state recognize his abilities. Justice can be sought even in the most difficult of situations. One example of a seven-figure verdict: There were difficult facts. An injured worker who was rear ended on the freeway. There was little to no visible property damage, and no repair to the vehicle needed. Despite this, Nigel Whitehead sought justice from the defendants who would not pay for the harm they caused. The result? A multi-million dollar verdict. When Nigel Whitehead is on a case, his clients get results. Nigel’s specialization is on complex and complicated depositions that involve product defects, construction accidents and semi-trucks. Nigel is a member of the prestigious American Board of Trial Advocates, CAOC (Consumer Attorneys of California), CAALA (Consumer Attorneys Association of Los Angeles), CCTLA (Central Coast Trial Lawyers Association), AAJ (American Association for Justice), and the San Luis Obispo County Bar Association. Nigel is a past President of the Central Coast Trial Lawyers Association, and is currently the Vice President. Nigel has been married to his wife Hope for over 23 years and is the proud father of three children, and a proud granddad of his first grandson. He enjoys golf, fishing, bike riding and hiking.